We Are Committed To Safety! No Job is too Big or too Small atStrydhorst! Strydhorst Enterprises Ltd. is a family owned earthworks construction company that has served the community of Whitecourt in Alberta since December 2005. We are proud to announce that as a reputable contractor, we are certified through ISNetworld, ComplyWorks and Secor. Our employees hold a high regard for safety and the environment, while working with customers on projects. 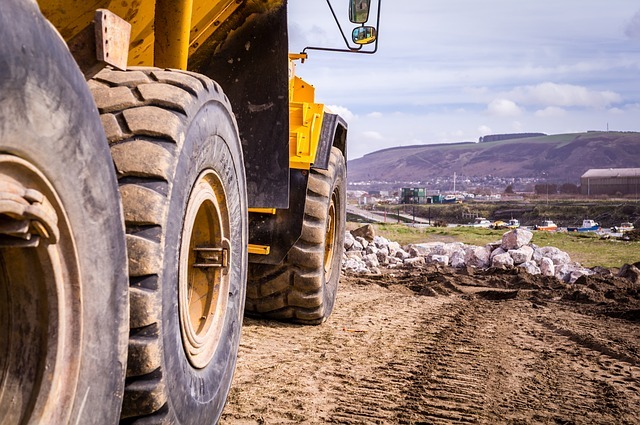 Strydhorst Enterprises Ltd. has the tools and construction equipment to serve clients that need support with residential, commercial and oilfield construction projects. No matter the size of the project, our team of professional workers can handle the job. Call Strydhorst Enterprises today as your reliable resource for earthworks and oilfield contracting services.